Recently Facebook introduced a New feature called 'timeline'. Timeline allows users to Add a cover photos, This is an awesome feature and it look really cool. To know more about timeline click here. How to Post a Blank Status on Facebook Wall. How to Add Facebook Recommendation Bar to Blogger. How to Add Social Share Buttons below all blog posts. 20 Ways to Get More Followers on Twitter. 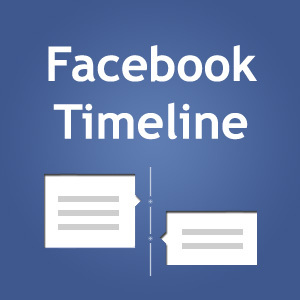 This post covers some of the Best Timeline covers for your facebook timeline. Hope you guys like it.